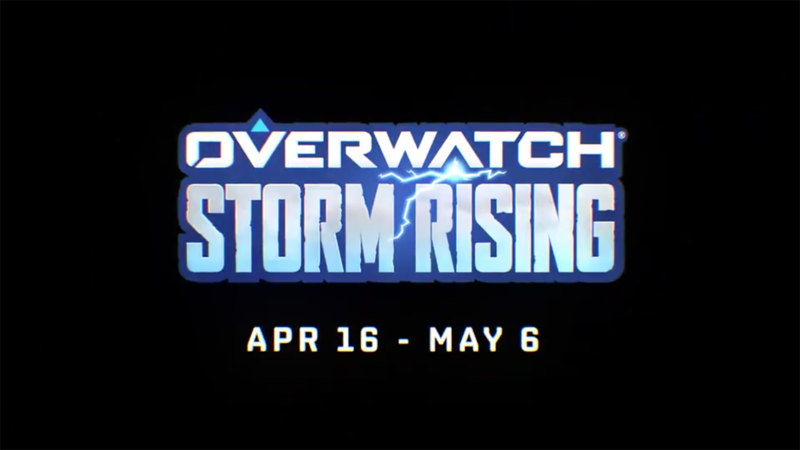 Overwatch's next timed event Storm Rising will start tomorrow. In anticipation Activision Blizzard has released a new trailer featuring a short summary about the timed cooperative mission. The mission will star Tracer, Winston, Genji, and Mercy as they fight across the streets of Havana. They're targeting a high-value Talon member named Maximilen. Like previous events it's likely we can take on the mission using the other heroes in a separate mode. The event will include new skins, emotes, and other cosmetics until the event concludes on May 6th. Overwatch is now available for PC, PS4, and Xbox One. The event will go from April 16th until May 6th.